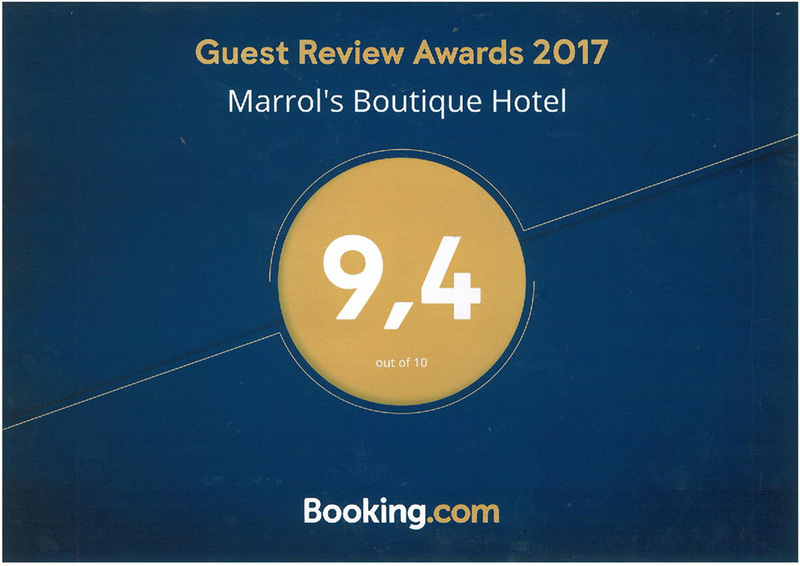 This hotel participates in our Preffered Hotel Program We highly recommend this hotel based on the mentioned criteria and feedback from previous guests. 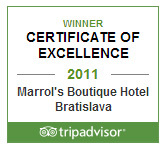 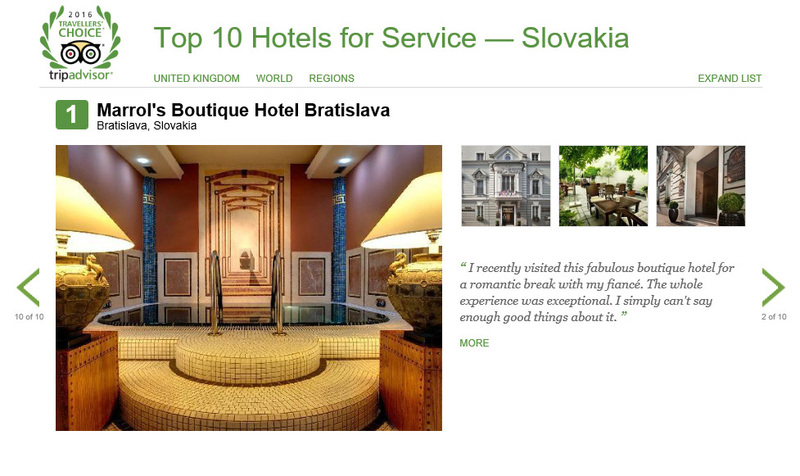 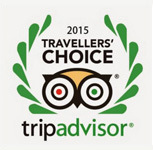 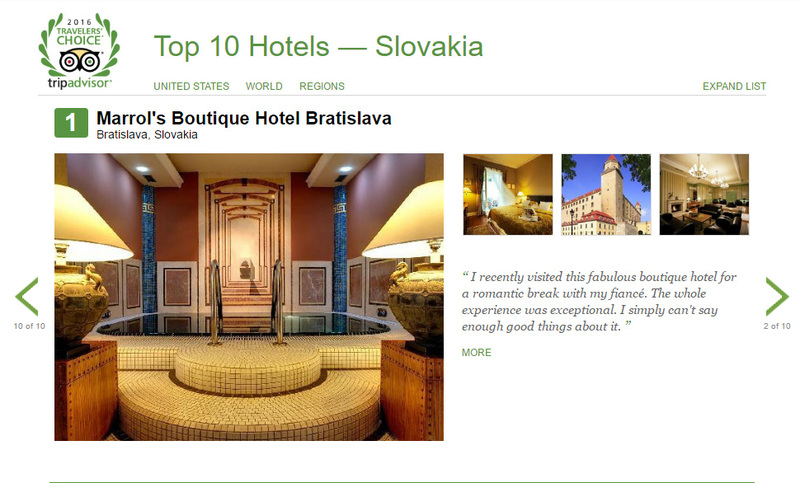 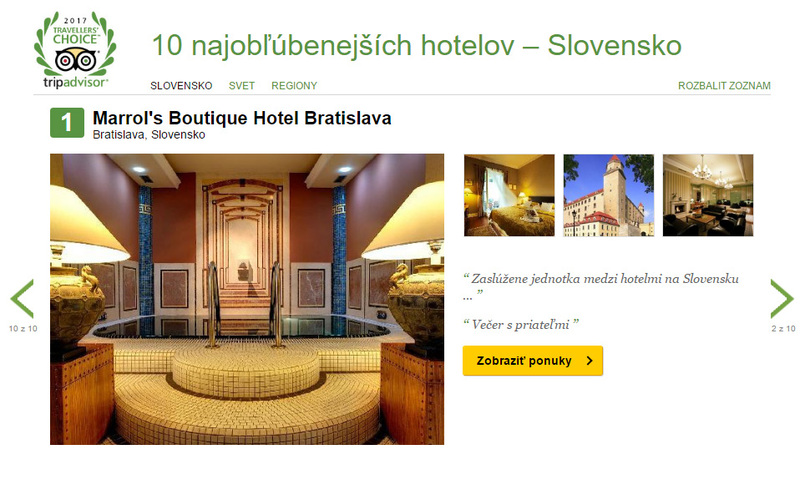 In 2013 the Marrol's Boutique hotel was based user rating awarded as the third best hotel in the world. 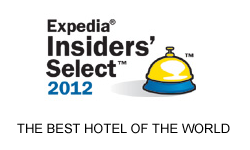 Expedia.com®, the world's leading online travel agency, on Wednesday announced the Expedia® 2012 Insiders' Select™ rankings, an annual list of the world's best-reviewed hotels. 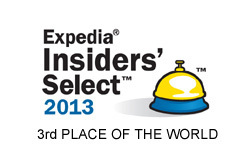 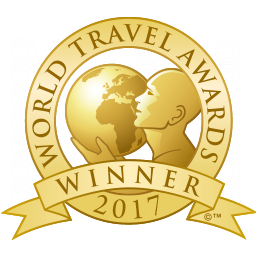 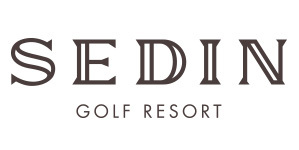 Celebrating its 6th year, Insiders' Select rankings are largely determined by the more than 500,000 Expedia customer reviews received during the course of 2011.